Grooms face and scratches ear. Scratches the enemy, dealing 394 Critter damage. 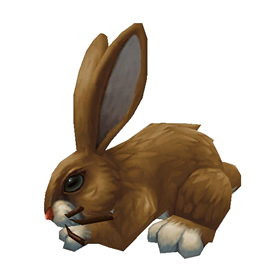 The Olivetail Hare in S/S quality is found in The Eye of Azshara outdoor area rather than in Azsuna. Can confirm Gingerscream's comment. 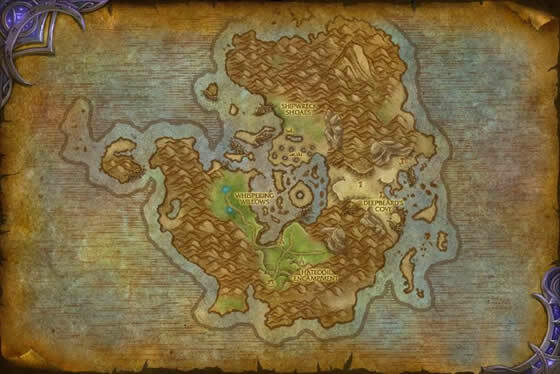 It's the 50, 24 area SE of "Azurewing Repose" on the map, or just NE of the FP. I levelled both an alt and my pets (Pet Battle Bonus Week) for several hours and there were always at least a couple of Hares up at all times. Brought a levelling pet, Emerald Proto-Whelp and had a couple of spiders to rotate in and out. Profit! 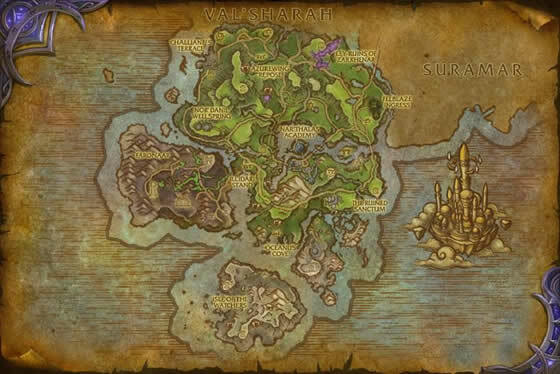 Great spot for theses guys, Rhut'van Passage, just South East of Azurewing Repose. Respawn pretty fast, may even be a great pet lvling area. I know this is someting odd. But this is the only bunny that is h/p and has the faster speed stat.